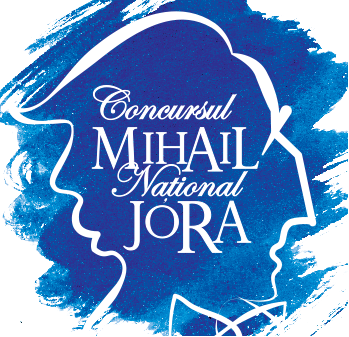 Descrierea categoriei "Concerte si evenimente"
Societatea Muzicala ofera laureatilor de la sectiunea Canto a Concursului Mihail Jora (sau primilor doi clasati) un masterclass cu Lucas Meachem, un cunoscut bariton american cu care avem un concert in Romania, la Atheneu, pe 23 aprilie 2017 (detalii aici). Acesta va avea loc la Conservator, la o data care va fi stabilita, in perioada 21-25 aprilie 2017. 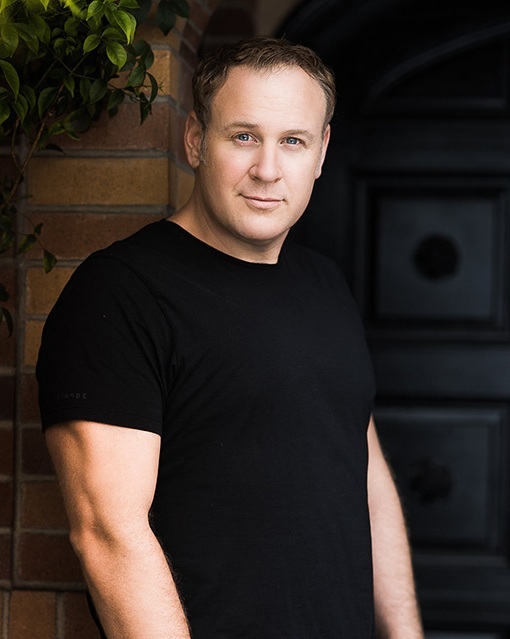 American baritone Lucas Meachem (lucasmeachem.com) is an internationally sought-after performer whose compelling lyric baritone voice and dramatic interpretations have led him to the world’s most important operatic stages. This year, he won his first Grammy award for Best Opera Recording with the Los Angeles Opera as Figaro in Ghosts of Versailles. He gave his acceptance speech at the premiere ceremony in Los Angeles. Hailed by critics for his “fluent, lyrical phrasing” (San Francisco Chronicle) as well as his “natural vocalism and theatricality” (Chicago Sun-Times), his 2016-17 season brings both new and signature repertoire to theaters across the United States and Europe. Named the winner of San Francisco Opera’s inaugural “Emerging Star of the Year” Award in 2016, Meachem returned to San Francisco in September as Dr. Malatesta in Laurent Pelly’s production of Donizetti’s comic masterpiece Don Pasquale. Meachem returned to the Lyric Opera of Chicago in November for performances of Les Troyens under Principal Conductor Sir Andrew Davis, followed by his upcoming house and role debut as Sharpless in Madama Butterfly at the Dallas Opera. Meachem returns to Europe in April as the title role of Don Giovanni with Semperoper Dresden, where in 2015 he performed on the televised New Year’s Eve Silvesterkonzert with Christian Thielemann and pianist Lang Lang. Lucas Meachem enjoys a busy career at the most important opera houses across the United States and Europe. 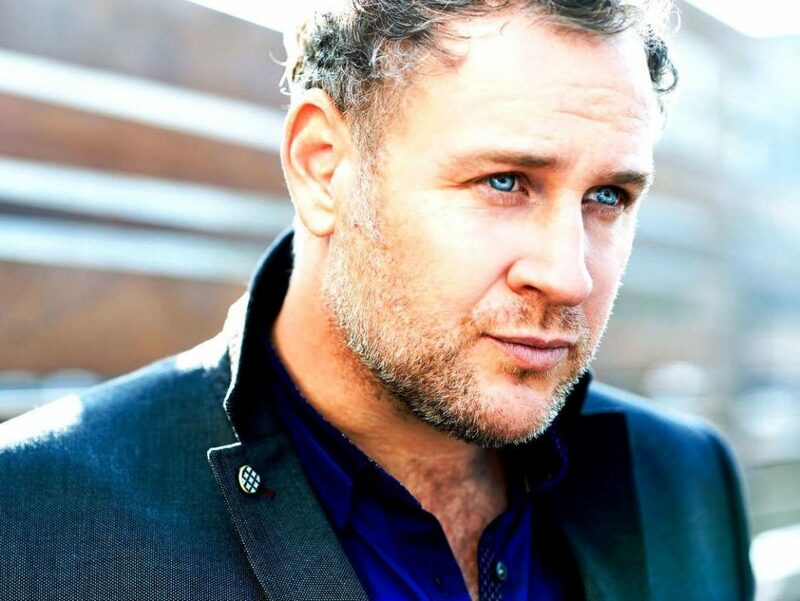 Recent performances include at the Metropolitan Opera as Silvio in Pagliacci directed by Sir David McVicar, the Los Angeles Opera as Corigliano’s Figaro in The Ghosts of Versailles. „A frequent collaborator with the Lyric Opera of Chicago, he made his debut as Oreste in the new Robert Carson production of Gluck’s Iphigénie en Tauride opposite Susan Graham and Paul Groves, conducted by Louis Langrée. Since then he has returned to Chicago Lyric as Valentin in Faust; Demetrius in A Midsummer Night’s Dream; and Marcello in La bohème. A former Adler Fellow, he has appeared with San Francisco Opera as the title role in Eugene Onegin, Don Giovanni, and Il barbiere di Siviglia; Papageno in Die Zauberflöte; Count Almaviva in Le Nozze di Figaro; and Fritz/Frank in Korngold’s Die tote Stadt under the baton of Donald Runnicles. He made his Metropolitan Opera debut in 2008 in the role of General Rayevsky in Prokofiev’s War & Peace, and returned in 2011 as Mercutio in Roméo et Juliette. Additional operatic performances in the United States include Il barbiere di Siviglia with Los Angeles Opera, San Diego Opera, and Opera Colorado; Don Giovanni with Santa Fe Opera, Cincinnati Opera and New Orleans Opera; La bohème with Lyric Opera of Kansas City; Faust with Minnesota Opera and New Orleans Opera; and Les Pêcheurs de Perles with Florida Grand Opera. A regular performer across Europe, Meachem has made recent debuts with the Vienna State Opera and Den Norske Opera in Oslo, Norway as the title role in Il barbiere di Siviglia; Semperoper Dresden as the title role in Don Giovanni; Opéra National de Paris as the title role in Britten’s Billy Budd; Bayerische Staatsoper as Count Almaviva in Le nozze di Figaro; and with the Teatro Real de Madrid in the world premier of El Viaje a Simorgh by José María Sánchez-Verdúand. 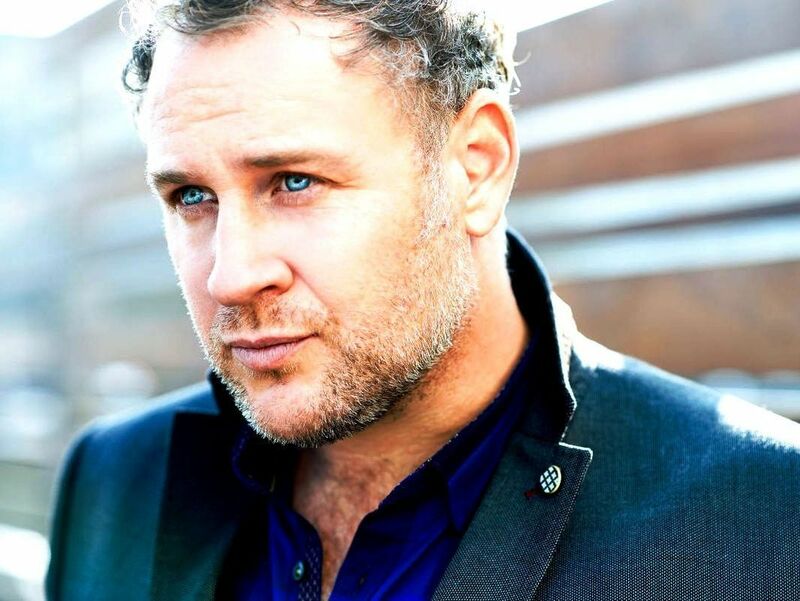 A favorite of audiences in London, Meachem has appeared with the Royal Opera House, Covent Garden as the title role in Il barbiere di Siviglia, Marcello in La bohème, and as Aeneas in Dido & Aeneas, which was released on DVD in 2009 on the Opus Arte label. Additional performances in Europe include Orestes in Iphigenie en Tauride and Fritz/Frank in Korngold’s Die tote Stadt with the Teatro Real de Madrid; Wolfram von Eschenbach in Tannhäuser and Almaviva in Le nozze di Figaro with Théâtre du Capitole de Toulouse; the title role in Eugene Onegin with Opéra national de Montpellier; and the title role in Don Giovanni with the Glyndebourne Festival. In 2013 Meachem toured in a concert version of Tchaikovsky’s Iolanta with performances in eleven of Europe’s most important musical centers including Vienna, Munich, Paris, Berlin, and Amsterdam. The tour was revived in 2015 for additional performances in Lucerne, Copenhagen, Monte Carlo, and London. Additional concert performances in Europe include the Fauré Requiem with the Maggio Musicale Fiorentino under Seiji Ozawa, with whom he also performed Wolfram in Tannhäuser at the Saito Kinen Festival in Tokyo; Carmina Burana with the Accademia Nazionale di Santa Cecilia, conducted by Rafael Frühbeck de Burgos; and a concert with tenor Joseph Calleja for the Haná Opera Festival in Prostějov, Czech Republic. Born in North Carolina, Lucas Meachem studied music at Appalachian State University, the Eastman School of Music and Yale University before becoming an Adler fellow with the San Francisco Opera.